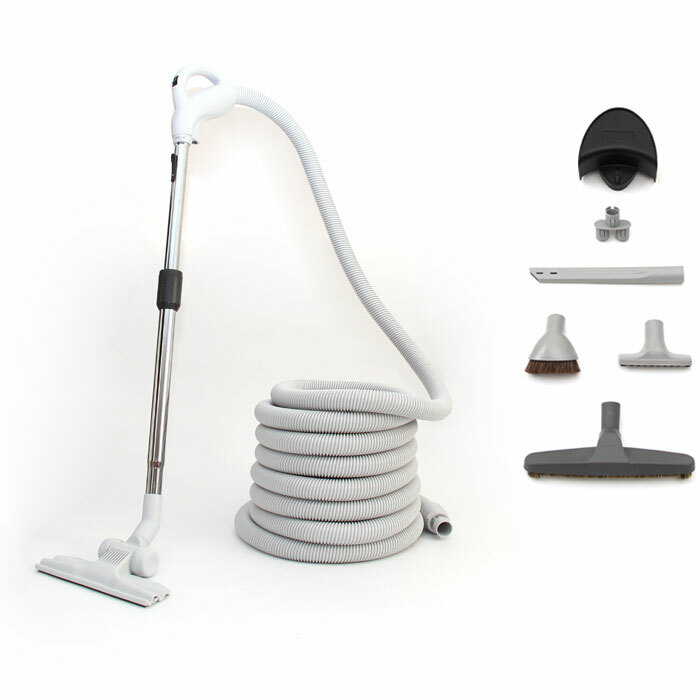 When the base model simply isn't enough consider the VCCV360 from Vacuum Canada! Made in Canada and powered by a premium 650 air watt motor with a 10 year parts warranty, this model is sure to please. 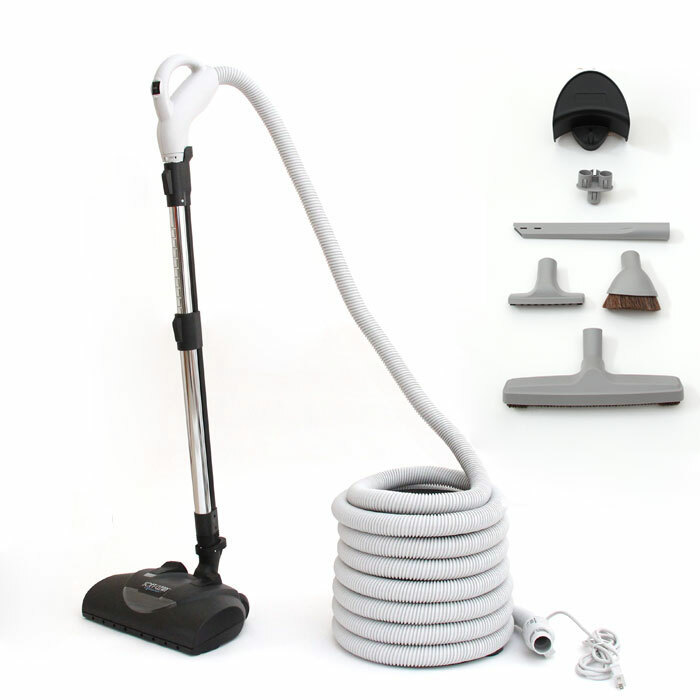 This model has a tremendous amount of power with it's large motor made for deep cleaning carpets as well as making your hardwood or bare floor surfaces look their absolute best. The lifetime HEPA filter will ensure that the air recirculating back into your home is dust free down to .03 microns! You don't even need to wash or replace this filter, plus it's covered under the 10 year warranty. The container holds 17 liters of dust with convenient carrying handles but if you prefer more of a mess free system, all Vacuum Canada central vacuums come with a bag installed for you so you never have to touch, dump or shake out any dust. I am thrilled by the performance of my new Vacuum Canada vacuum. The suction is at least 100 times greater than my old vacuum, so it really does feel like a miracle. Installation was straightforward--everything worked with the old pipes and outlets. And it has a switch on the handle!! What a difference. I did like the idea of using a bag for the dust, but it would cost, with shipping, close to $10/bag. So I am staying with emptying the canister into a garbage bag, as I have always done. Otherwise, a great product.